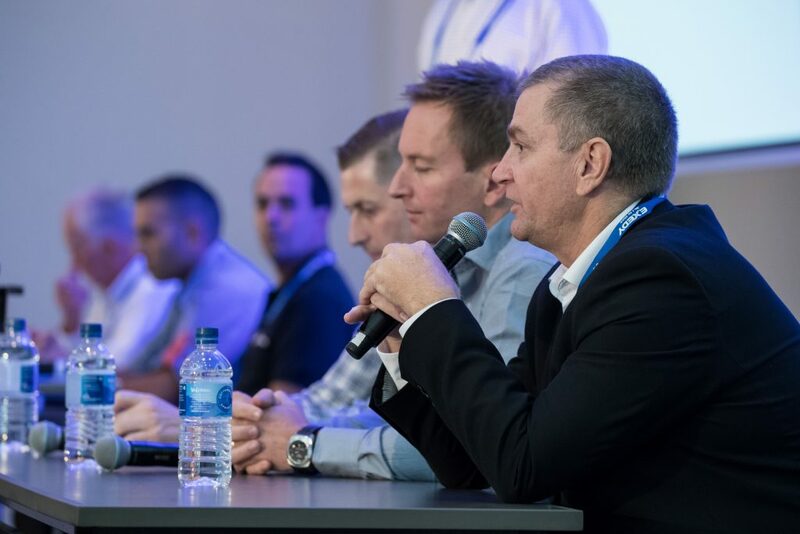 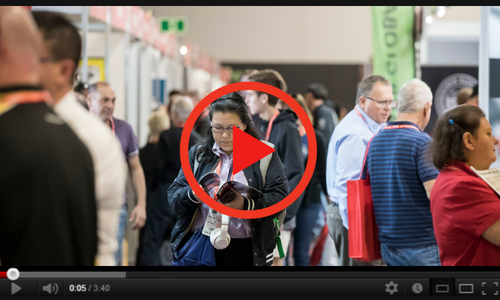 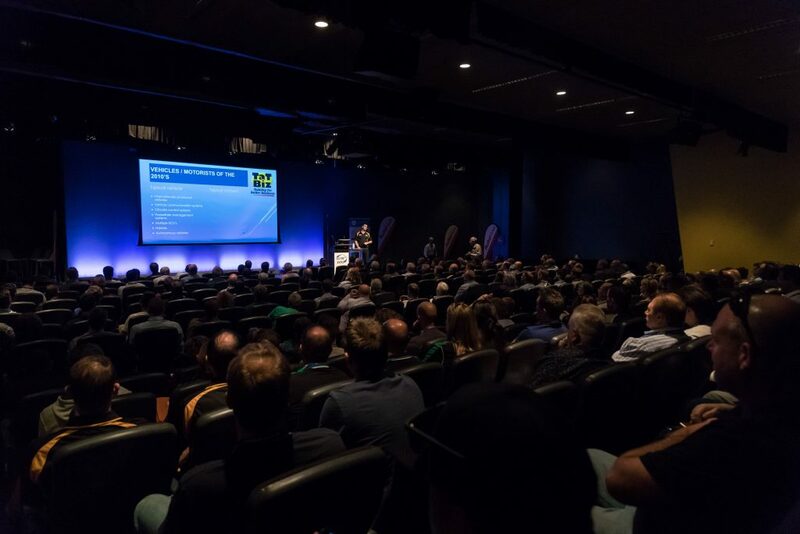 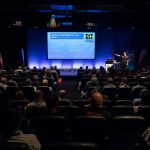 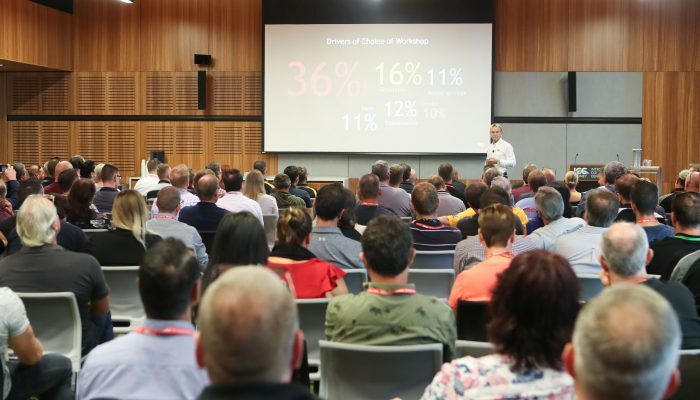 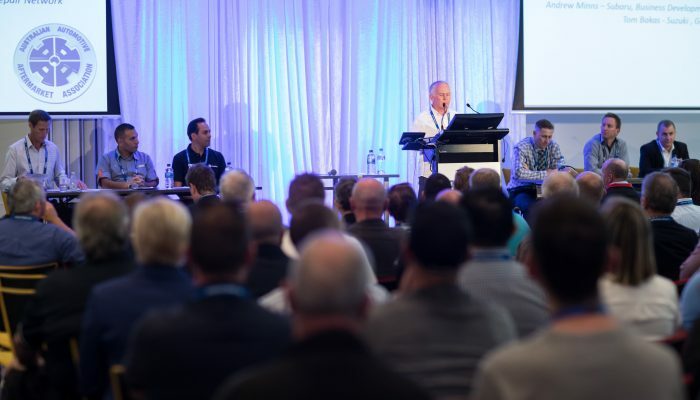 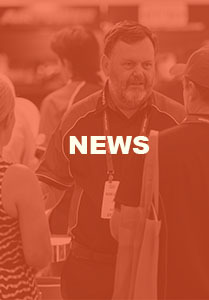 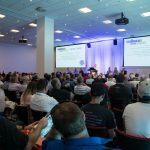 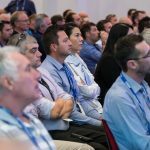 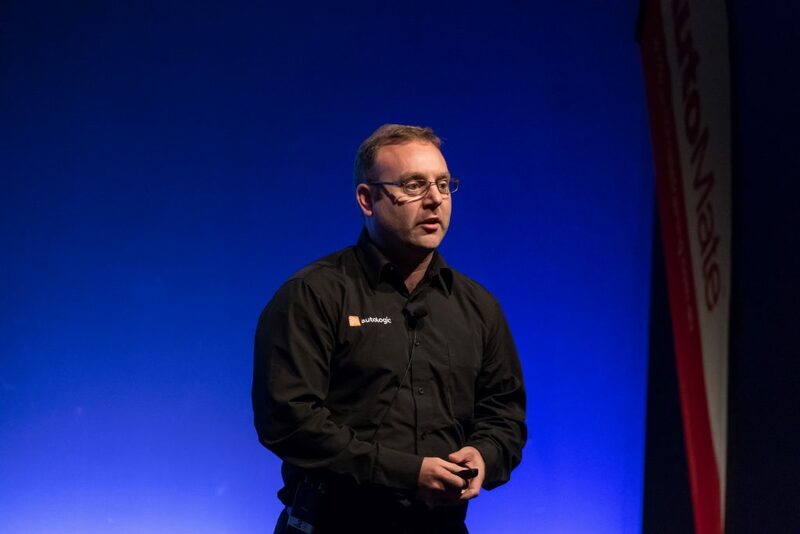 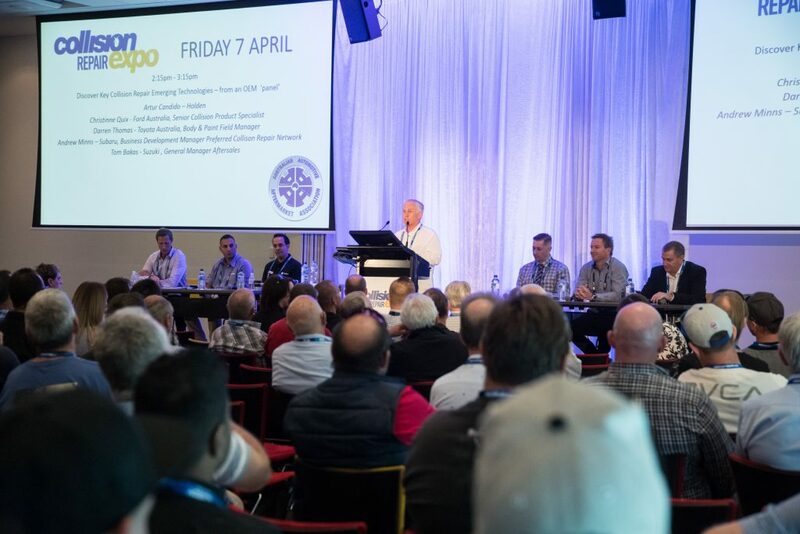 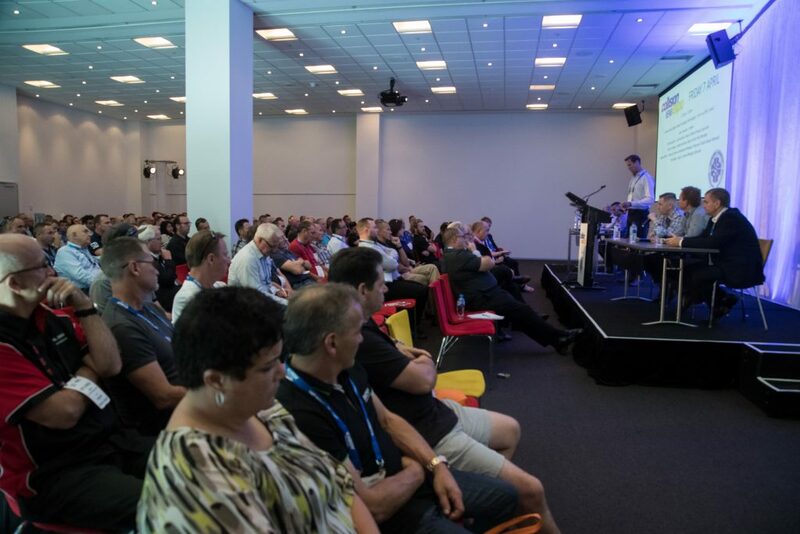 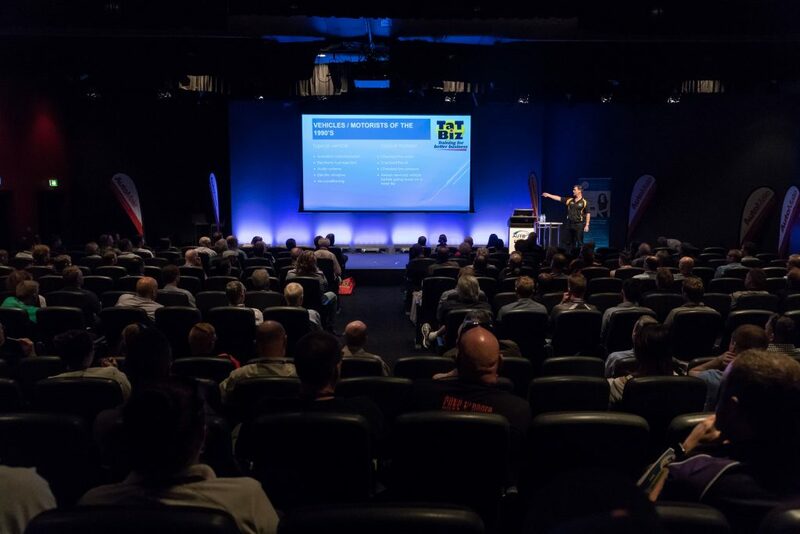 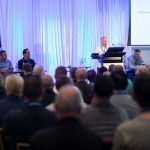 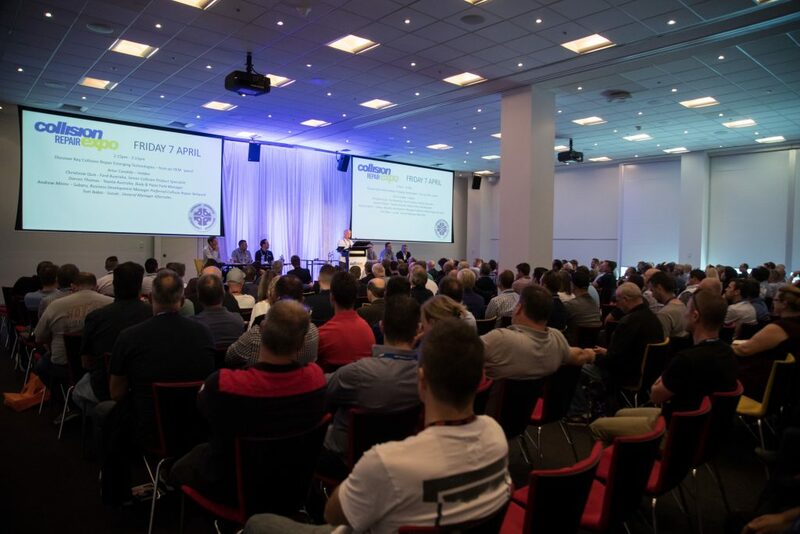 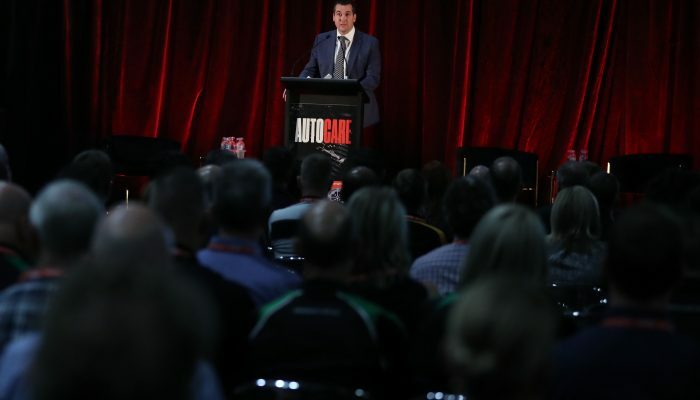 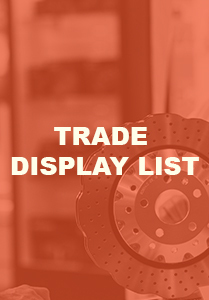 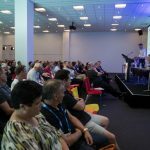 Hosted by the Australian Automotive Aftermarket Association (AAAA), Autocare is a two-day National Convention for aftermarket parts, service and repair professionals and is an exciting addition to the automotive industry event landscape. 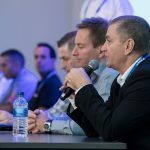 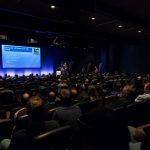 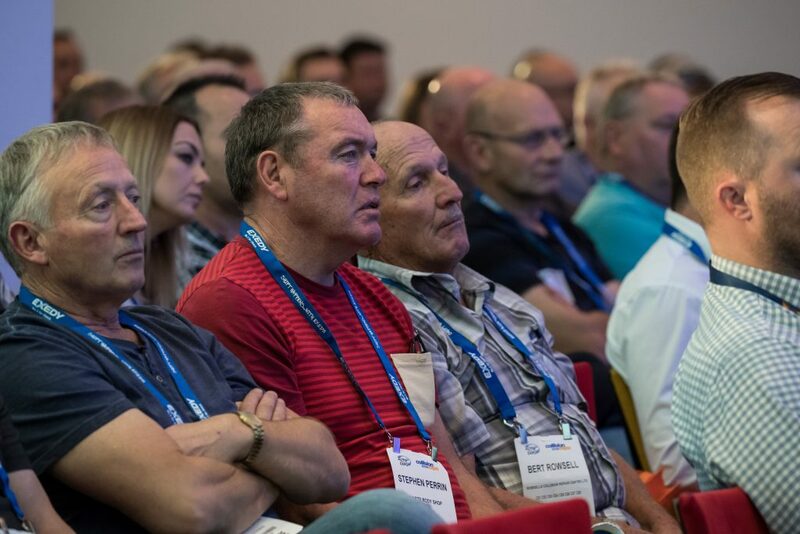 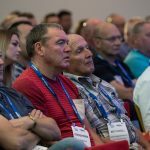 Autocare is a game changing event which addresses the very latest developments and global trends in our industry, bringing international ideas for us to consider as we plan for the future. 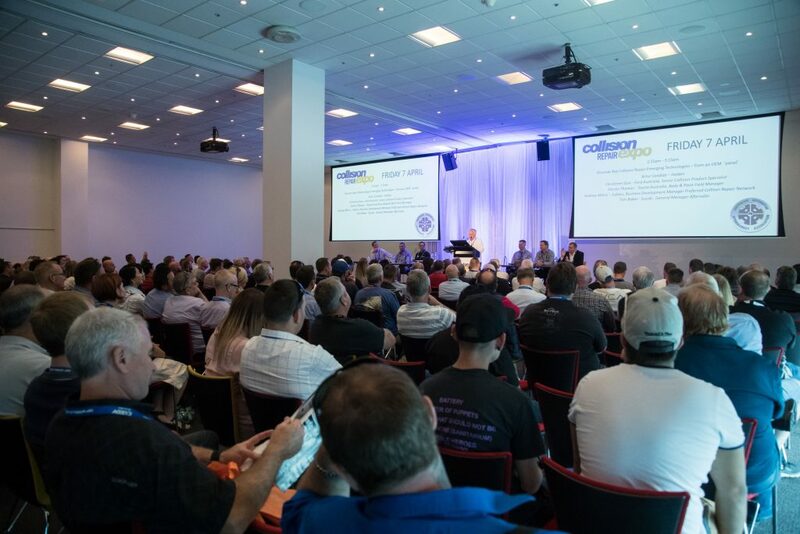 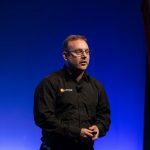 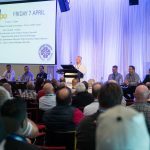 Australia’s automotive industry has never before been offered a Convention of this scope and depth. 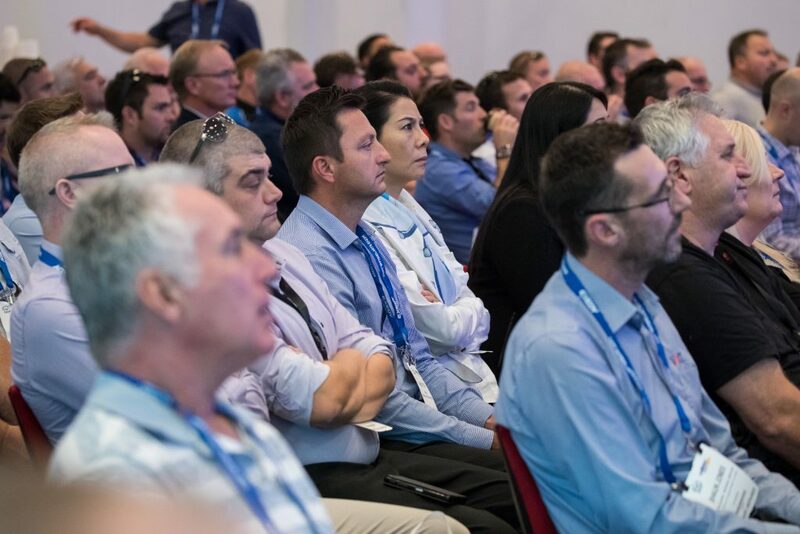 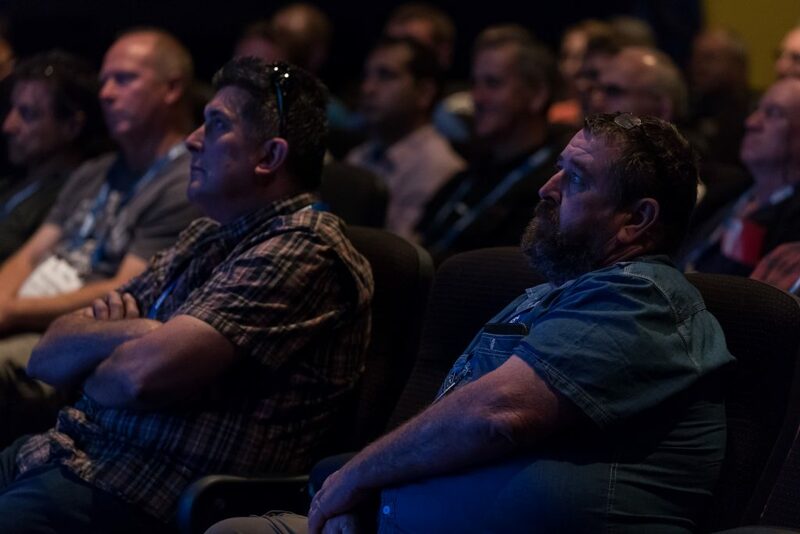 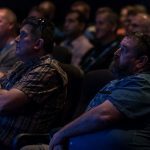 Autocare is a two-day National Convention for aftermarket parts, service and repair professionals and is an exciting addition to the automotive industry event landscape. 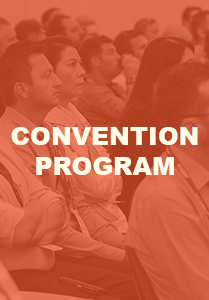 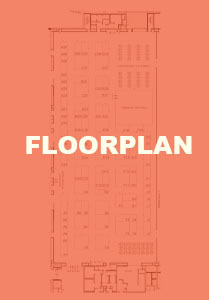 Book your pass to the Convention now.